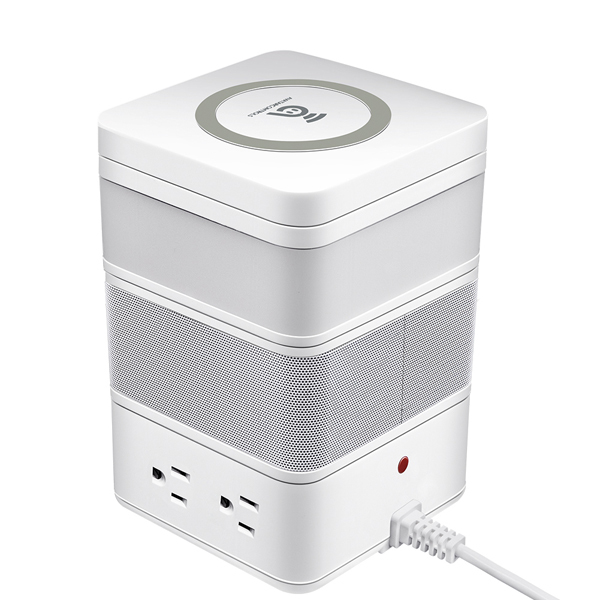 compatibel with alexa & google home - you can voice control all the home appliances connected to this smart power strip after sync with amazon alexa/ IFTTT/ google home mini successfully, no hub required. 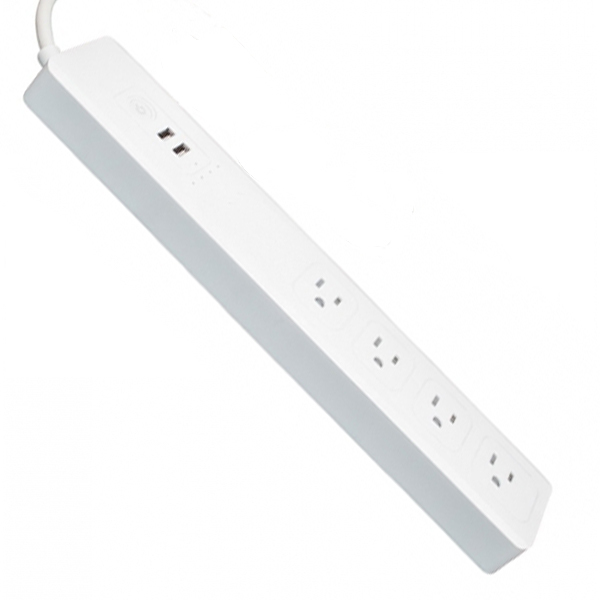 timer settings - you can set up an automated on-off schedule on the smart phone app, be equivalent to place a timer outlet switch into this wifi smart power strip. 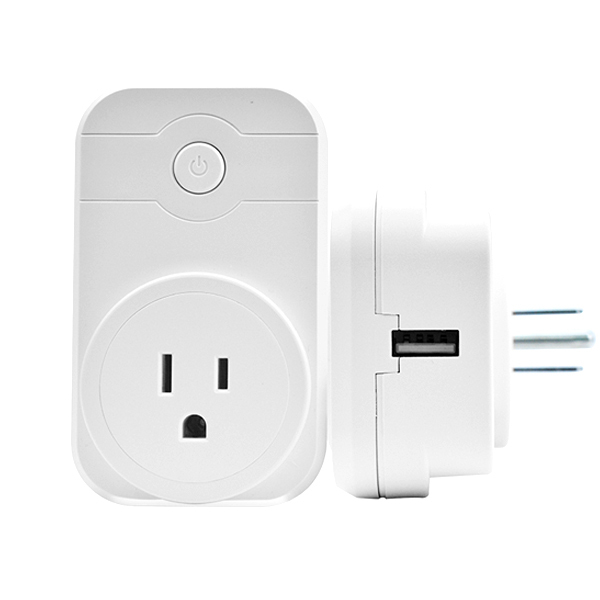 each smart outlet can set up to 20 timing tasks. 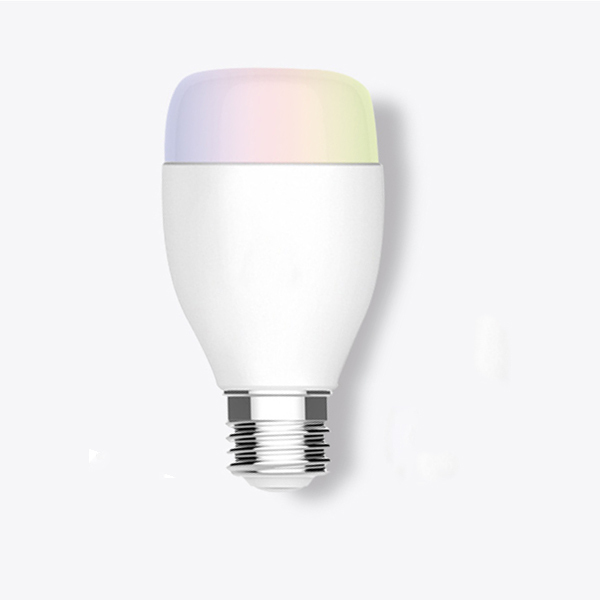 support up to 30 smart phones control, schedule your appliances at anytime to fit your intelligent life. 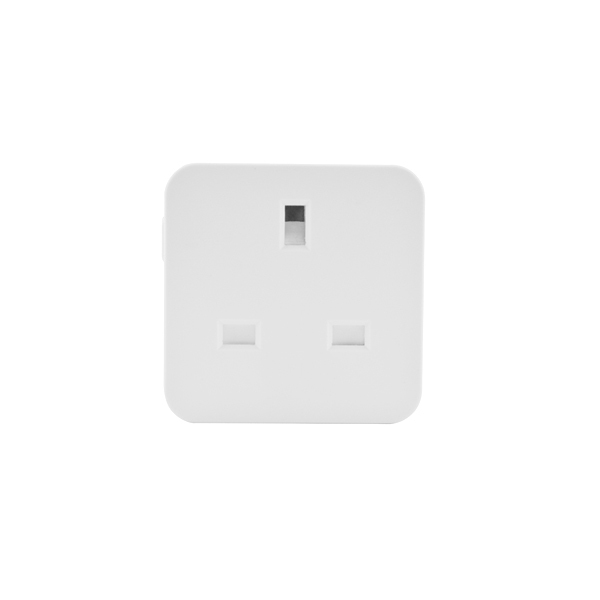 remote wireless control - use the full control mode or control 4 smart outlets individually with your smart phone through wi-fi/3g/4g network wherever you are, please note that the 4 usb port can only be controlled together. 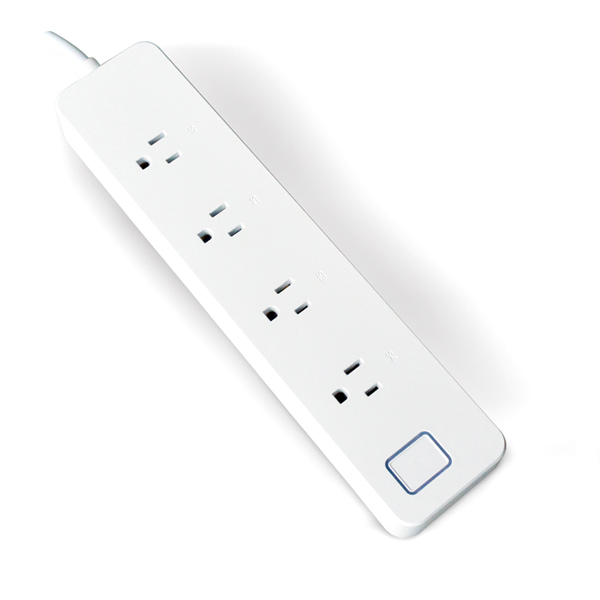 safety - as well as the anti-fire abs material, surge protected function, and short-circuit prevention, makes the smart power strip is ultra-safe to use.